Apple has let slip a new iPad Air and iPad Mini ahead of its upcoming special event, and you can see them now. Looking forward to getting your hands on a new iPad? Apple's got you covered, only you don't have to wait until a new Apple event to hear about the new models on their way. 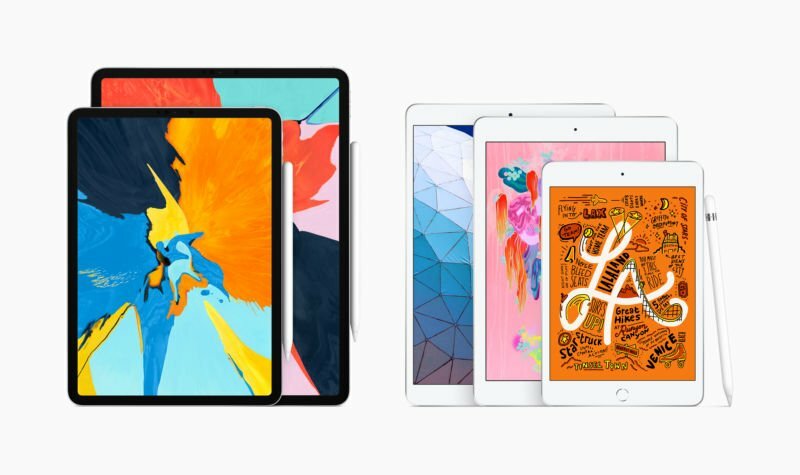 Apple just announced two new versions of the iPad Air and iPad Mini, the first upgrade for both products in quite some time. The new iPad Air comes rocking a 10.5-inch display, while the iPad Mini comes with the same size 7.9-inch display it's had. Both will include support for the Apple Pencil, a first for each tablet, and a processor that's three times faster than those in the past. The iPad Air will start at $499, while the iPad Mini starts at $399. Of course, there's not a lot to write home about when it comes to everything that's been changed in terms of both the new models of iPads. They arrive six months after the second-generation Apple Pencil debuted, which causes a bit of a quandary. 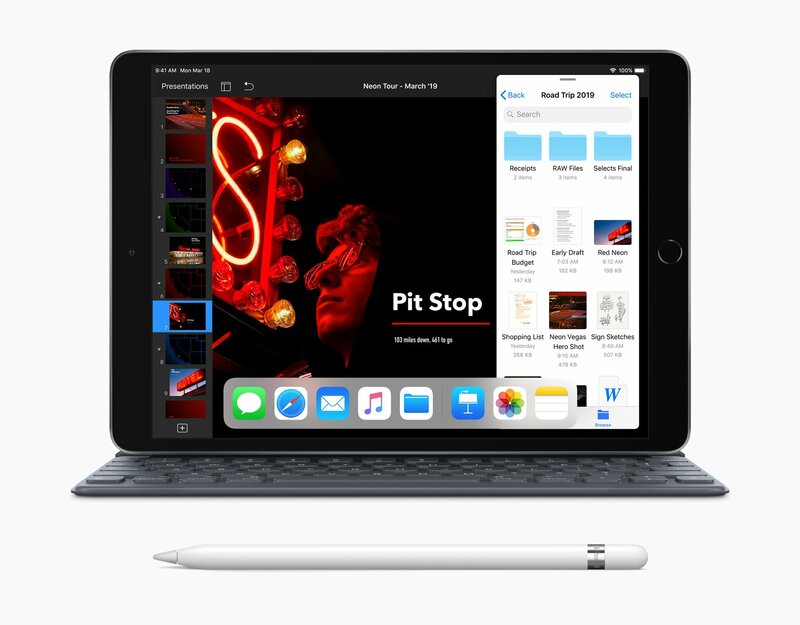 Interestingly, both models claim compatibility with the first-generation Apple Pencil, which means anyone with a new version of the tool will be out of luck. The Pencils aren't cross-compatible, and they offer a wide variety of different things – like one's insistence on using a Lightning plug to charge and the new one wirelessly attaching to the iPad via magnetics and charging from the device. But if neither of these things bother you, you can get the refreshed new iPad line, these new models have better cameras, the A12 Bionic chip, advanced Retina display with TrueTone, and the prestige that comes along with knowing you've got the best, top of the line models of one of Apple's products the company currently offers. They've even been announced ahead of March 25, when Apple's upcoming event is supposed to take place. The new iPad Air and iPad mini are up for preorder today.